mySCADA TIA Portal Connector is an application which allows myDESIGNER to talk directly with TIA Portal from Siemens. 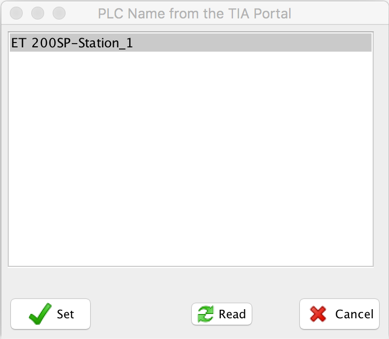 mySCADA TIA Portal Connector can share all the program and data-block tags in your project with myDESIGNER. 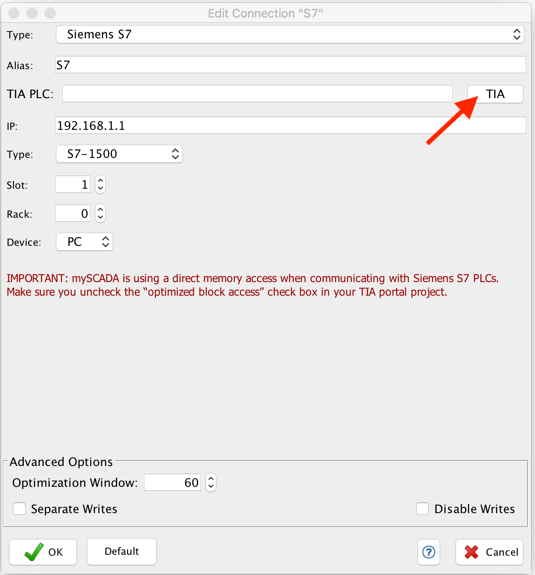 To use mySCADA TIA Portal Connector, you must first install TIA Portal Openness on the computer, where is your TIA Portal installed. Installation is easy, it takes less than 5 minutes to have you using myDESIGNER with active TIA Portal connection. In STEP 7 or WinCC TIA Portal Openness is available for free on the respective product DVDs. Prerequisite for the use is an installation of STEP 7 or WinCC. In STEP 7 or WinCC TIA Portal Openness can be installed via the product DVD. 1. Open the STEP 7 or WinCC product DVD. 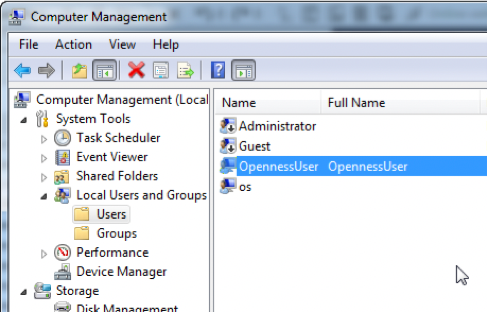 Start the installation setup “Siemens_TIA_Openness_…” in the “Support” folder. 2. Follow the instructions of the installation setup. 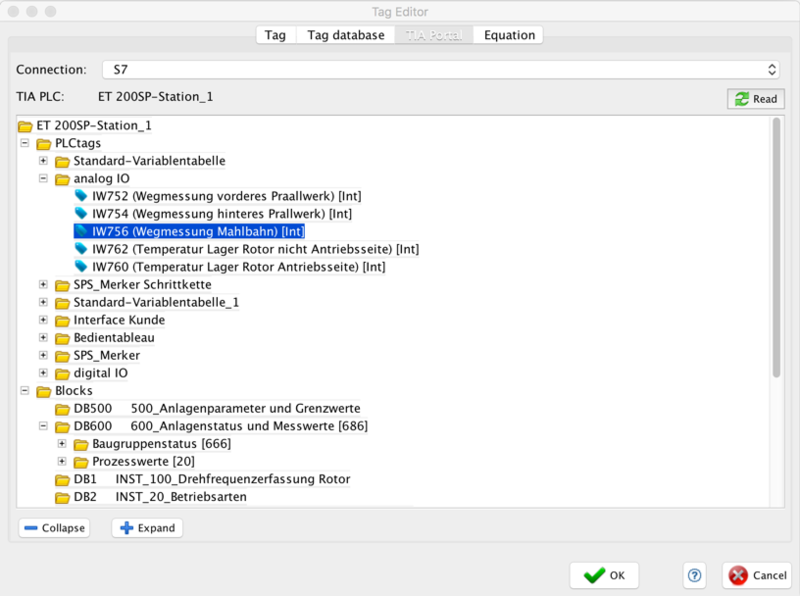 In order to use mySCADA TIA Portal Connector application, the active user has to be added to the “Siemens TIA Openness” user group. 1. 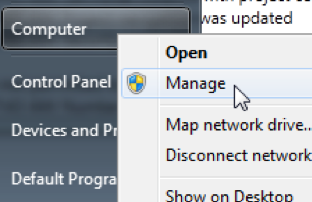 Right click “Computer” in the windows taskbar and select “Manage”. 2. 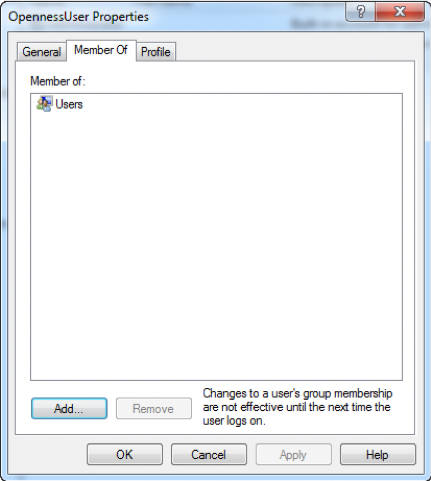 Open “Local Users and Groups > Users” and double click the user. 3. Go to the “Member Of” tab and click the “Add” button. 4. Enter “Siemens TIA Openness” and confirm by pressing OK.
5. Close the opened dialog boxes and log in again. Usage of the application is really simple. 2. 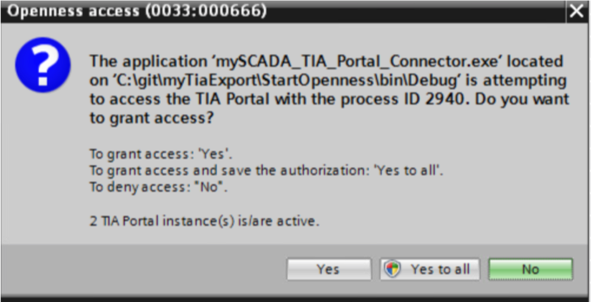 Now open mySCADA TIA Portal Connector Application. Confirm the message with “Yes to all” in order to always permit access. The Application is now started. Application will automatically communicate with TIA Portal and share the open project with myDESIGNER. 1. Now Open myDESIGNER and create or edit any Siemens S7 Connection. 2. Now you can tie the connection in myDESIGNER with your TIA Portal PLC. To do so, click on the TIA button. 3. Select the desired PLC and click set. Now is your PLC in TIA tied to connection in myDESIGNER. 4. 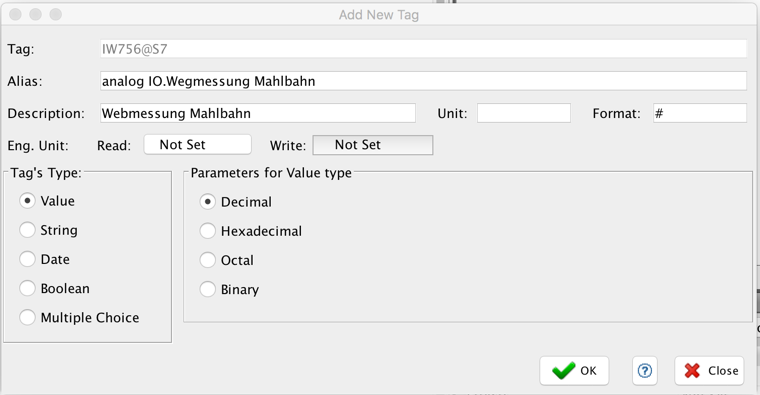 Now anywhere in myDESIGNER, where you want to select a tag, click on the tag selection button “…”. In the Tag selection dialog, select “TIA Portal”. 5. You can choose from PLC tags or Data Block tags. The same tree structure as you are used to from TIA Portal is present. Select your tag and click “OK”. 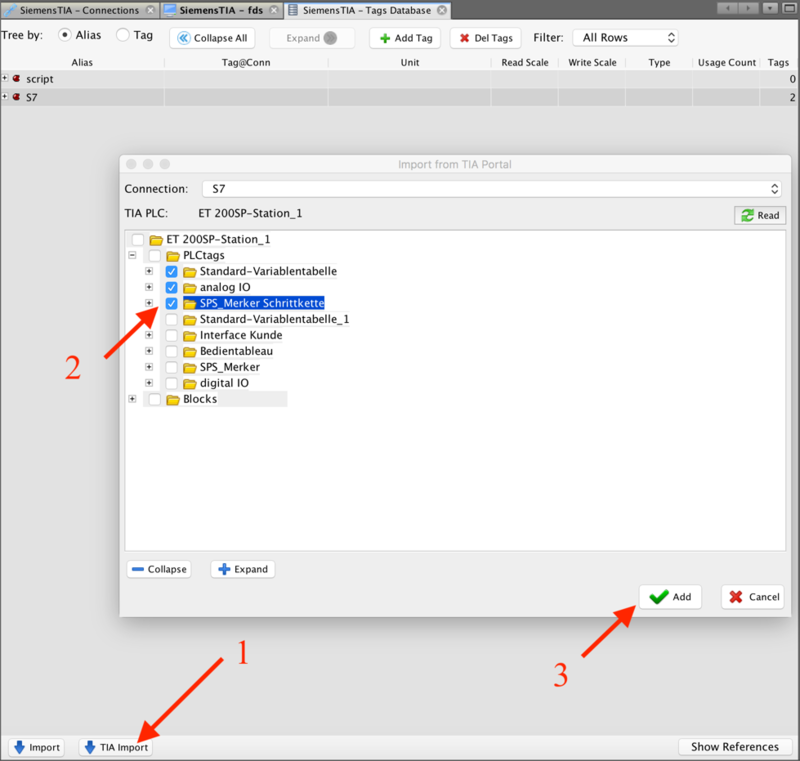 You can also import multiple tags at once using the “TIA Import” button. 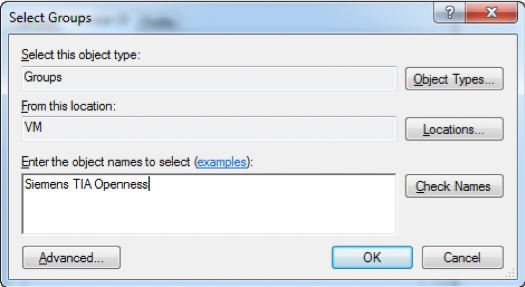 It is located in the Tag Database Window.